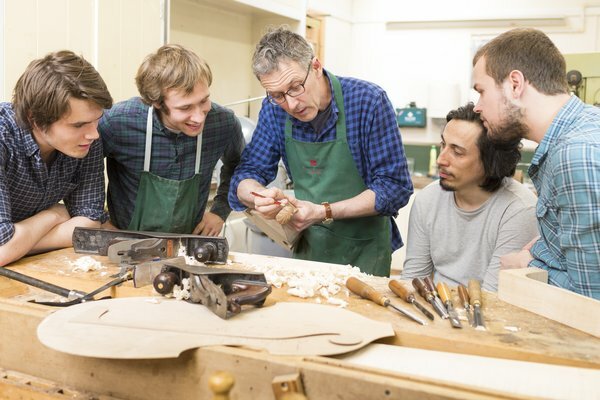 West Dean College of Arts and Conservation was founded thanks to the vision of an extraordinary man, Edward James, who was passionate about teaching traditional heritage and craft skills. 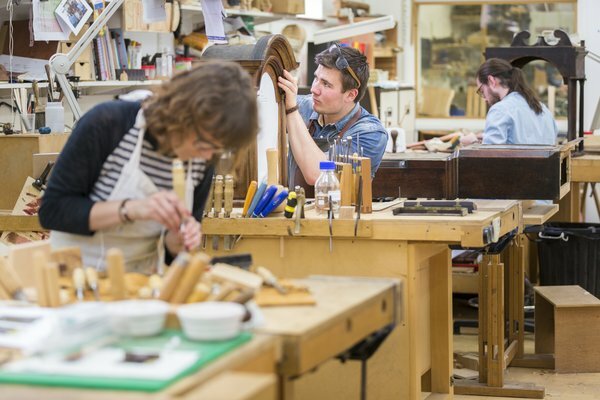 Today we run a world class education programme thanks to the continuing vision of many extraordinary and talented tutors, crafts people and supporters of our work. If you share our passion for historic conservation and the arts, and for our tranquil and inspiring gardens and grounds, please become more involved. Become a Friend, offer a scholarship or bursary to a promising student, or pledge a gift in your will. Your support will make a vital and lasting difference. 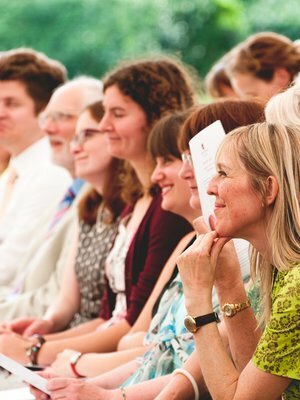 Your gift enables us to provide education in conservation and creative arts and preserve the rich heritage of West Dean. 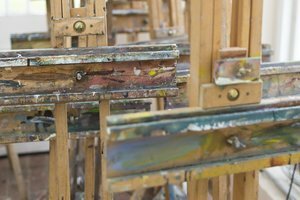 We rely on donations, so your support will make a difference: whether you choose to help nurture the next generation of talented artists, makers and conservators studying at West Dean College or support the preservation of the house and award-winning gardens. 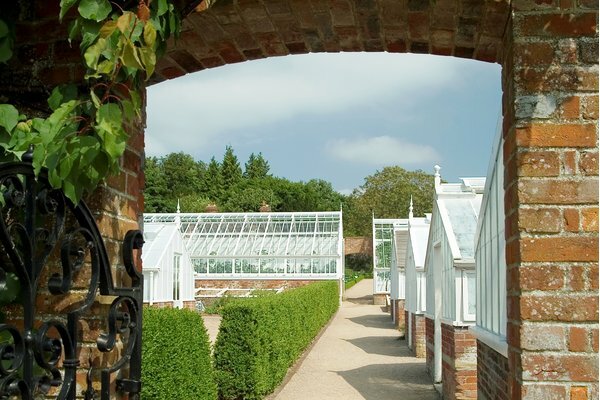 Help us fund urgent repairs to our historic glasshouses. 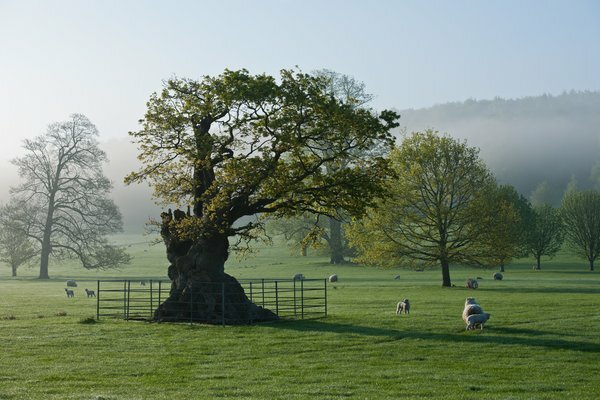 They are more than 120 years old and are a precious link to gardening heritage in the UK. Lovingly brought back to life by our Head Gardeners and their team back in the 1990s the relentless passage of time and English weather has taken its toll on these beautiful examples of Victorian ingenuity. West Dean College and Gardens are an oasis of peace and beauty; inspiring, tranquil and yet full of creative energy. 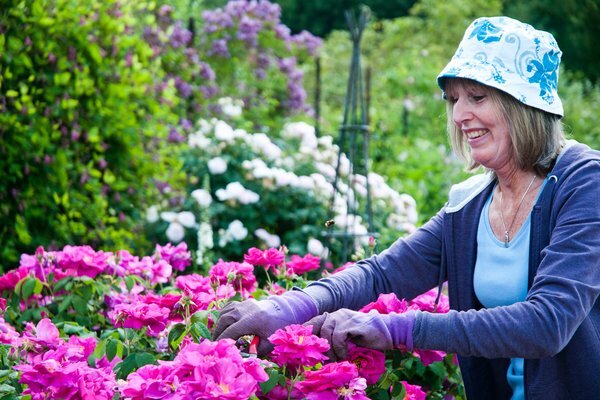 We have many regular visitors to both the college and the gardens, and if you share our passion, please become a Friend of West Dean via either our College or Garden scheme. Help to preserve this unique and special place by remembering us in your will. 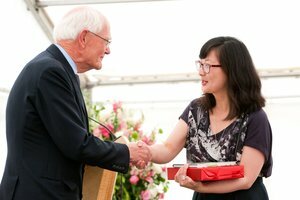 Your gift secures the future of West Dean College and Gardens. In a challenging economic climate with limited funding for postgraduate studies, providing financial support for our students through Scholarships and Bursaries is more important than ever. 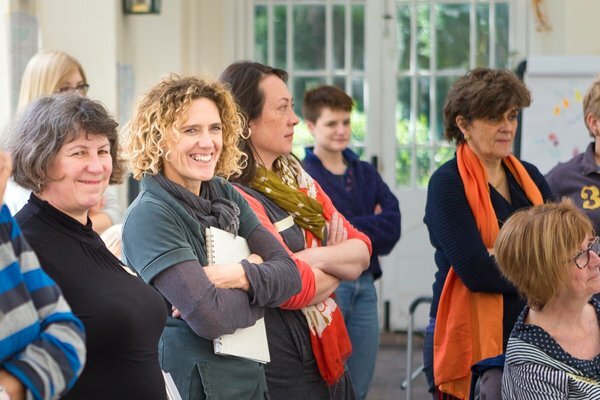 Join our committed and diverse team of volunteers, meet new people, use your expertise and make a difference. You can volunteer in the Gardens, Conservation, Visual Arts, HR, IT, Marketing, Fundraising teams and more.